Most of it appears to be good news. 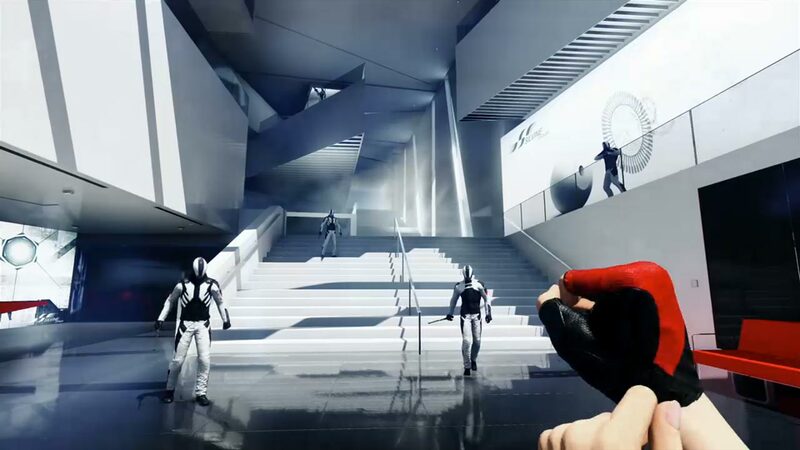 A new Mirror’s Edge game was announced at E3 last year, finally answering the cries of all the fans who had appreciated the first game, and then proceeded to not buy it (remember, it was a critically middling game at release, and a damp squib at retail). Anyway, the reboot/sequel looked great, although since then, both DICE and EA have gone on a radio silence about it. Now, Australian website Rocket Chainsaw has what it claims is verified information about the title- information that is so far unsubstantiated either way, so I would treat it as a rumor if I were you. To be fair, a lot of that sounds incredibly believable and reasonable. Everything except for the release date part that is, because that would totally break my heart. We’ll find out in the coming months how accurate this information was- stay tuned to GamingBolt.